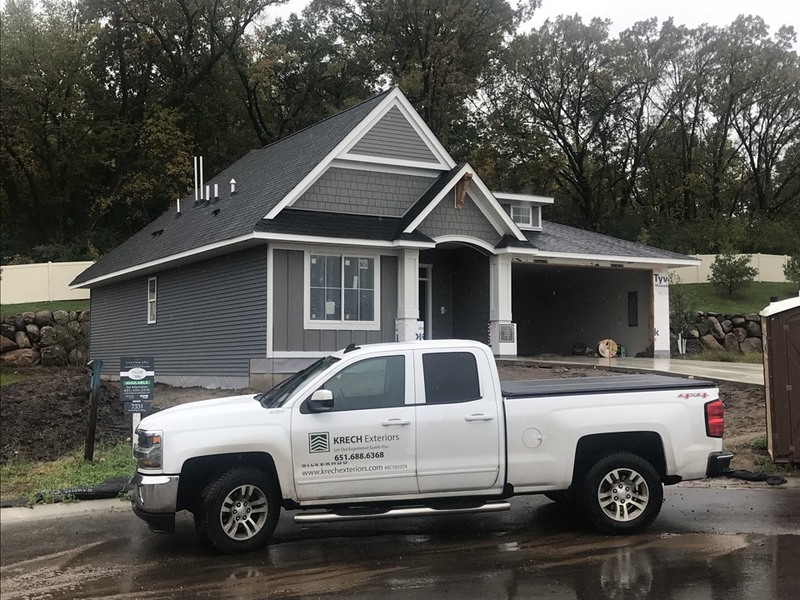 If you reside in Cottage Grove MN, work with Krech Exteriors to perform superior installations on roofing, siding and replacement windows for the best value, energy efficiency and curb appeal. 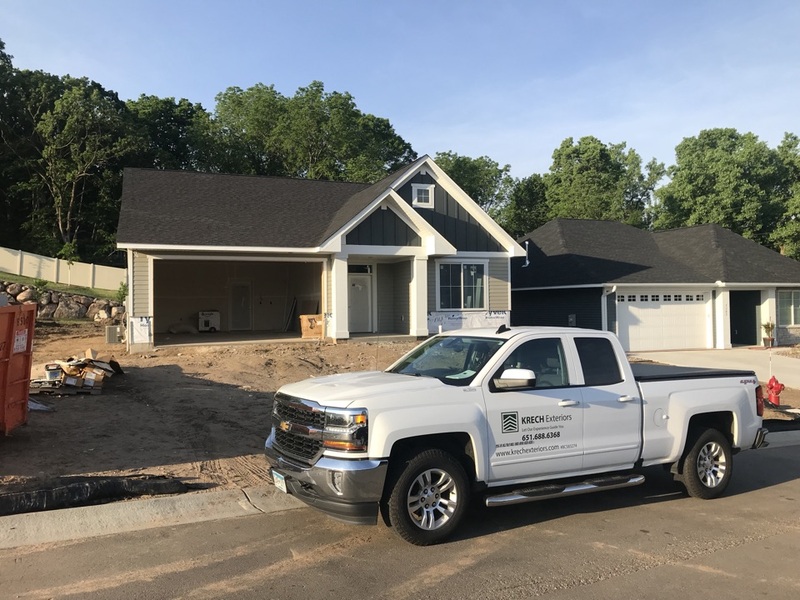 Krech Exteriors, created in 1988, specializes in home improvement in Cottage Grove and throughout the rest of Minnesota, representing the best value for your property. Our goal is 100% satisfaction when it comes to your comfort, which is why we work with you every step of the way. 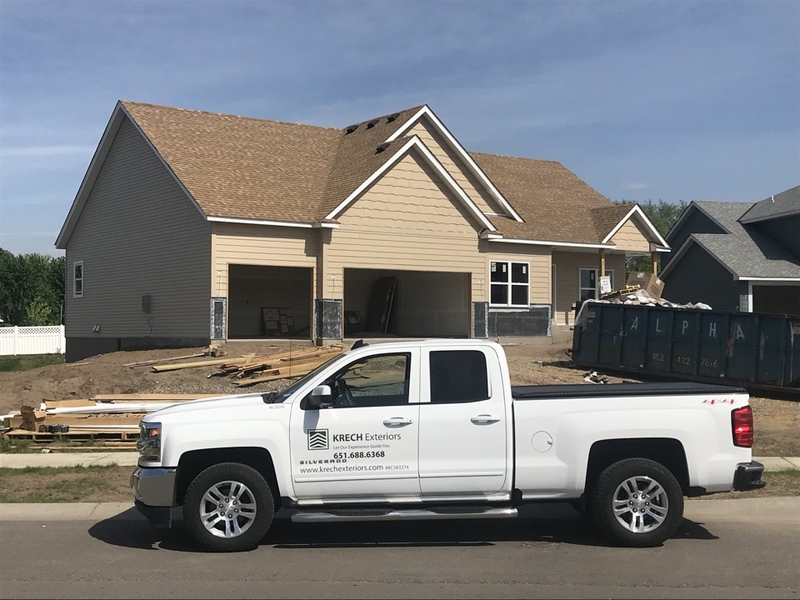 Backed by an A+ BBB rating, our GAF Master Elite roofing contractors have the skills and expertise to perform quality roofing in Cottage Grove. Need even more reasons to choose Krech Exteriors for home improvement in Cottage Grove? Instead of fly-by-night contractors, get peace of mind knowing our own screened contractors work on your installation project. They’re also trained on a regular basis in the latest techniques, construction materials and methods that ensure a top-quality job. 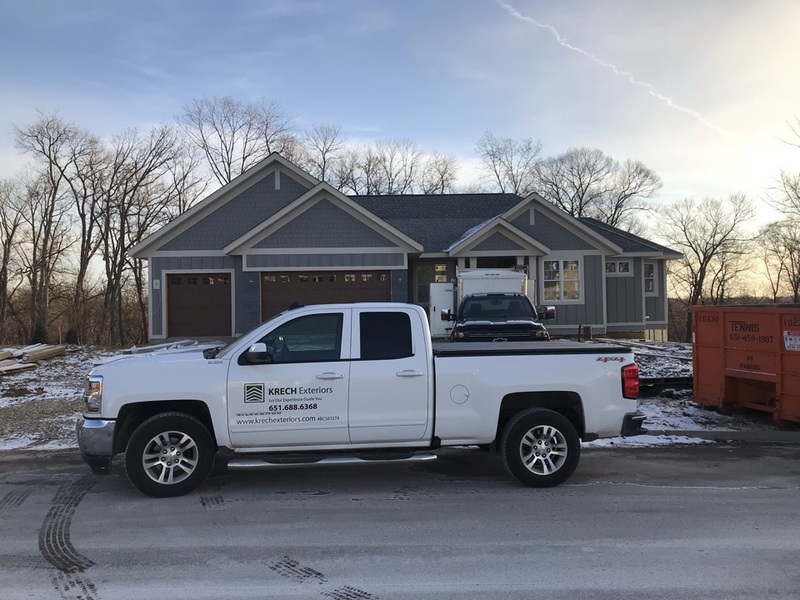 Customer service is very important to us, which is why we treat you with respect from start to finish, from the first phone call and consultation through construction and clean-up. Our team communicates with the client to answer all questions and respond quickly and honestly to requests. Our contractors stand behind their work, featuring workmanship and product warranties. We work with only the best names in the industry: GAF, CertainTeed, Alside, Andersen and James Hardie, just to name a few. We want your siding and roofing to last a long time! Cottage Grove is one of our favorite places to work. Your city, home to 34,000, is just 10 miles from Saint Paul. Consult with our team to learn more about how we can boost your property value, curb appeal and energy efficiency. 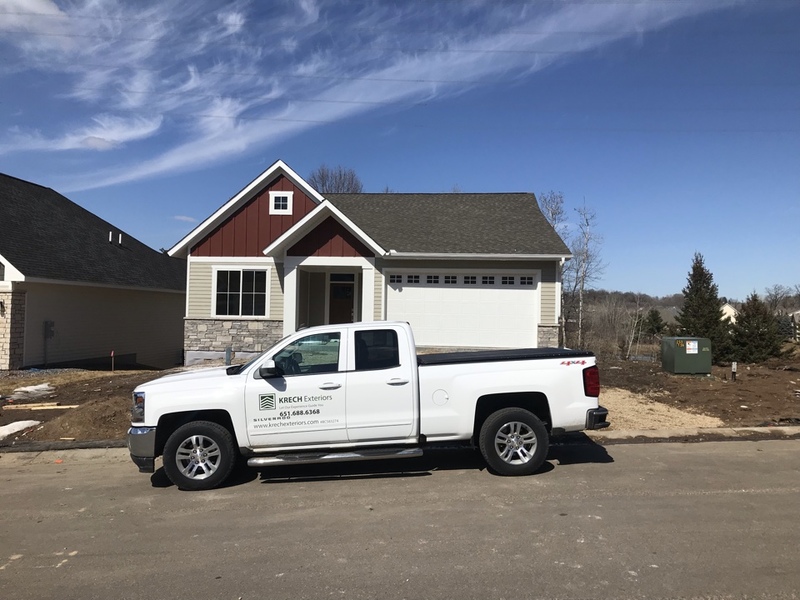 A free estimate and in-home consultation from Krech Exteriors is yours when you call 651-688-6368. 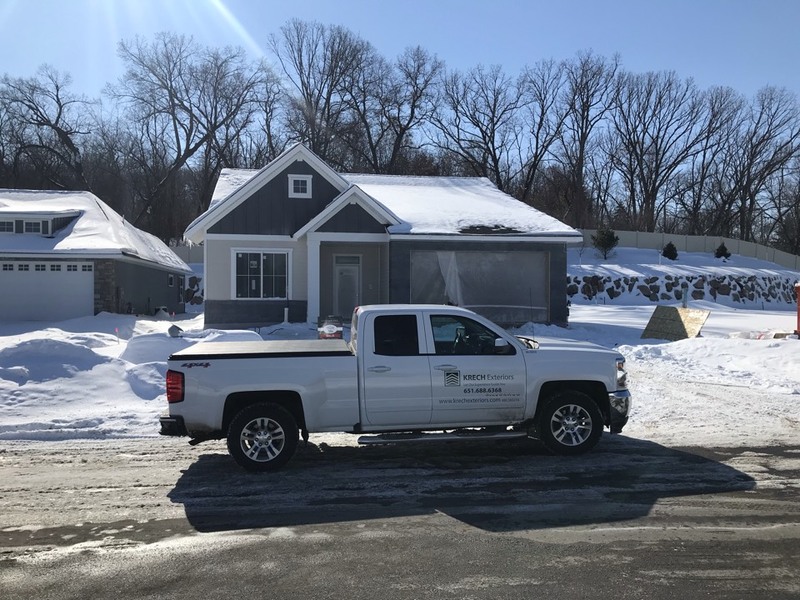 For your convenience, you can also complete our online “Request a Quote” form for more information on window replacement, roofing and siding in Cottage Grove. 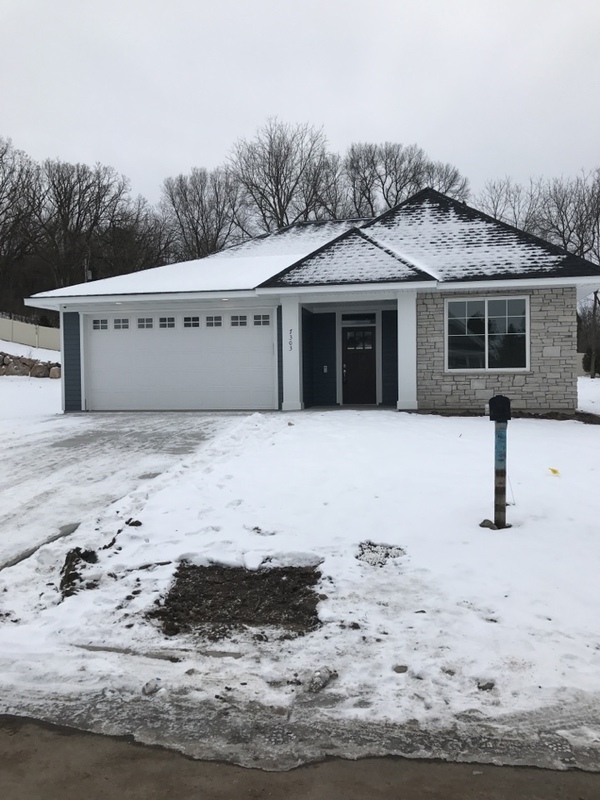 New construction build in Cottage Grove, MN. Vinyl lap siding on the back and side elevations. Front elevation is completed with James Hardie lap siding with Hardie board and batten in the front gables. James Hardie trim installed around the front window, doors, as a frieze board in the gables, and as a transition board between the lap siding and board and batten. Aluminum soffit and fascia. 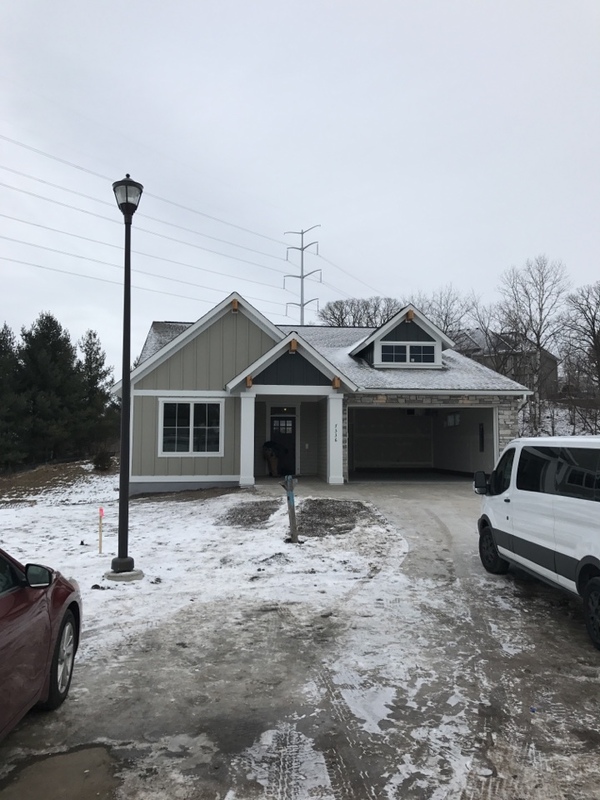 New construction, back and side elevation completed with vinyl lap siding. Front elevation has James Hardie lap siding with Board and Batten in the front two gables. Hardie trim used on the front window, door, and in the gables as a frieze board. Aluminum soffit and fascia. New Construction. Vinyl lap siding completed on back and side elevations. Front elevation complete with James Hardie Board and Batten, with Hardie straight shakes in the gables. Hardie trim used on all front elevation windows, doors, and in the gables under the soffits. Aluminum soffit with steel fascia. 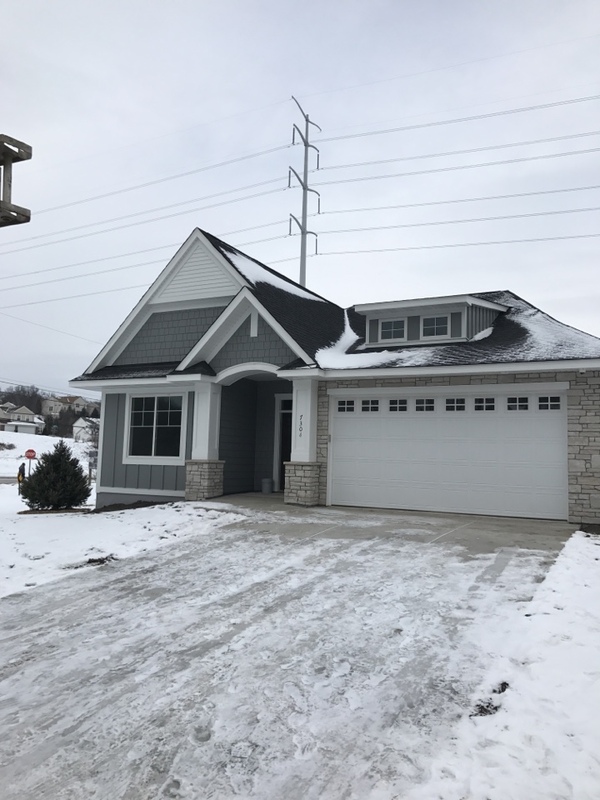 New Construction Villa, located in Cottage Grove. Vinyl lap siding on back and side elevations. James Hardie front elevation with Board and Batten, straight shakes, and lap siding on front gable. Hardie trimmed used around all windows and doors on front elevation along with in the gables to act as a frieze board. Aluminum soffit and fascia. 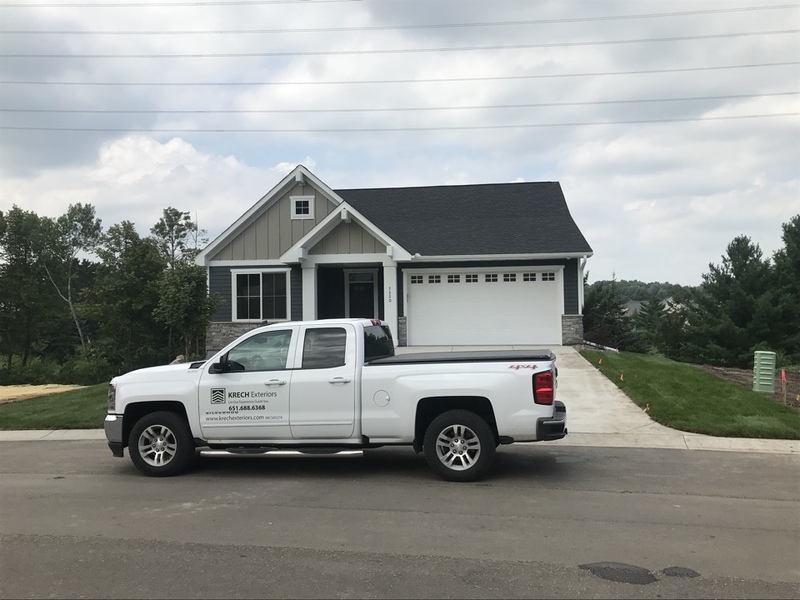 New Construction, back and side elevation vinyl D5 lap siding. Front elevation has James Hardie lap siding with Board and Batten detail in the front gables. James Hardie Artic White trim around all windows and doors along with frieze in the front two gables. Aluminum soffit and fascia. Parkview D5” vinyl siding on back and side elevations. James Hardie lap siding with Board and Batten on front elevation. James Hardie trim around windows, doors, and in front gables to accent the Board and Batten. Aluminum soffit and fascia. Exterior Portfolio Parkview vinyl siding on back and side elevations, with 4” vinyl trim around windows and doors. Front elevation primed LP Smartside, lap siding with staggered shakes in the front gables. Aluminum soffit and fascia. James hardie lap, shakes and board and batton on front vinyl sides with aluminum soffit and fascia.